The states that are not on this list tax at least a partial amount or the total amount of public and private pensions. Some states will only tax private pensions, but not public pensions earned in that state. Your Social Security benefits are taxable! Depending on your income, the federal government can tax up to 85% of your benefits. Happily, most states, 37 in all, exempt Social Security from state taxes; 9 of these states have no state income tax. However, some states that exempt Social Security benefits take a big bite out of other types of retirement income. 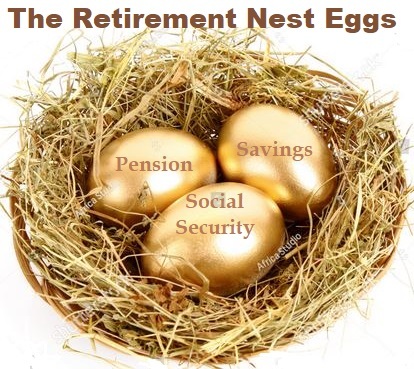 Maryland, for example, excludes Social Security benefits from taxation, but distributions from individual retirement accounts (IRAs) are fully taxed.